Amazing homesite and rural retreat just minutes from town. A hilltop overlook with a view, watch the sun rise over the pond as you sip coffee on the porch of your newly built dream home. This beautiful site, minutes from town is waiting for you to make it your own. Walk down the hill and into the pasture, explore in the woods, fish in the ponds or feed the deer and fatten them up for fall. You can do it all here at this country retreat. You get the best of both worlds - a little Hilltop for your home and a little River Bottom for the boys. Schedule your tour today and see how your plans can fit this land. 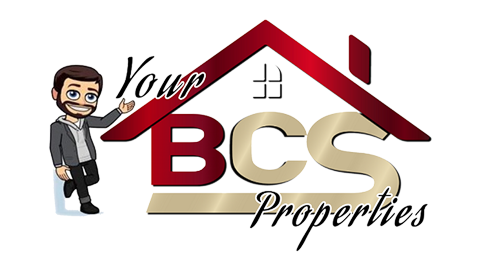 A rare opportunity in Brazos County!